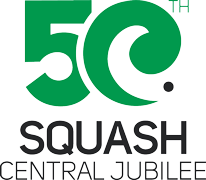 The Squash Central Office is closed from 25th December through until 18th January 2019. We wish all our members and their families a Merry Christmas and Happy and a Safe Holidays. We are looking forward to a big season in 2019. 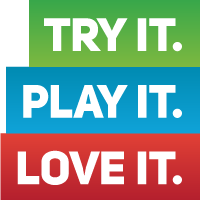 Check out the calendar and book some weekends in now. 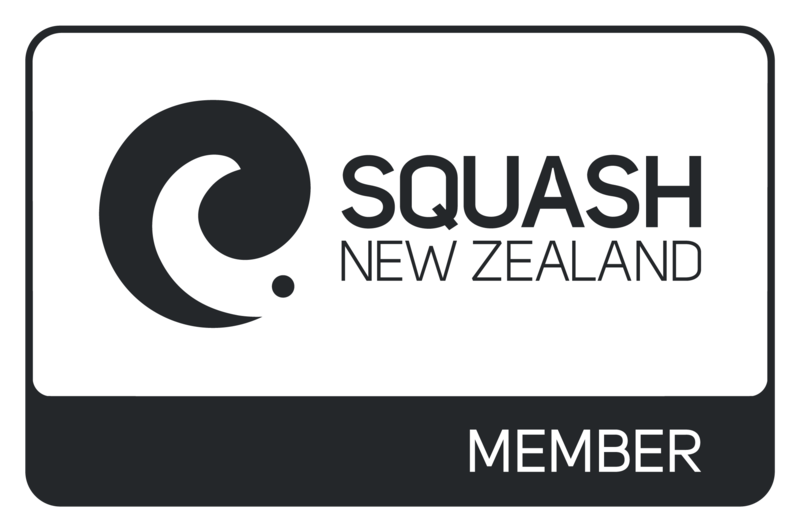 The 2018 Annual General Meeting of Squash Central saw many positions change hands. Included in this was the President. Congrats to our 2 overall winners Nash Jordan in the Men’s F grade and Dave Grant in the Men’s D grade!